Westville School District has electronic copies of the board policy manual and other policies conveniently located online. 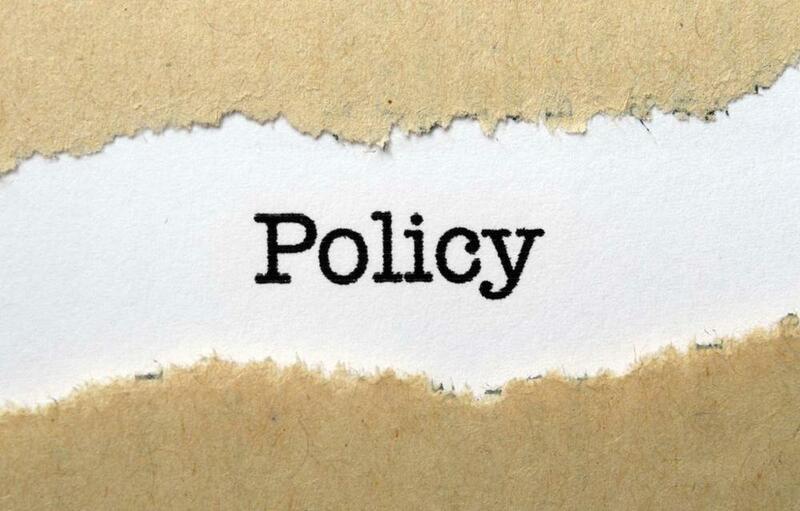 Policies can be accessed in the Documents section in the folder entitled Board Policy. For easy access to the District's Non-Discrimination Policy Click the link below.